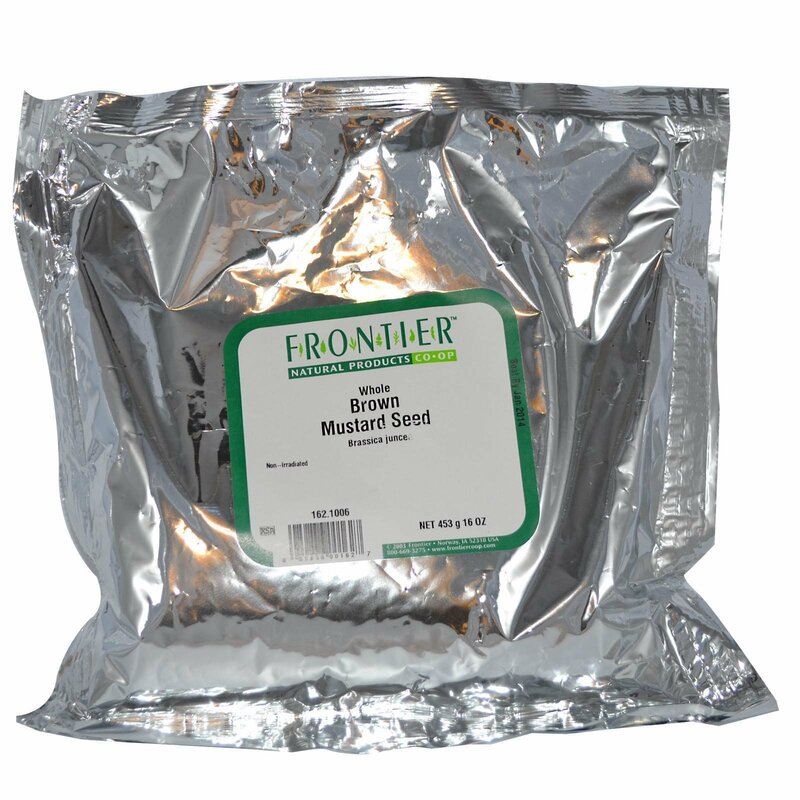 Use mustard in any dish where you want to add heat. 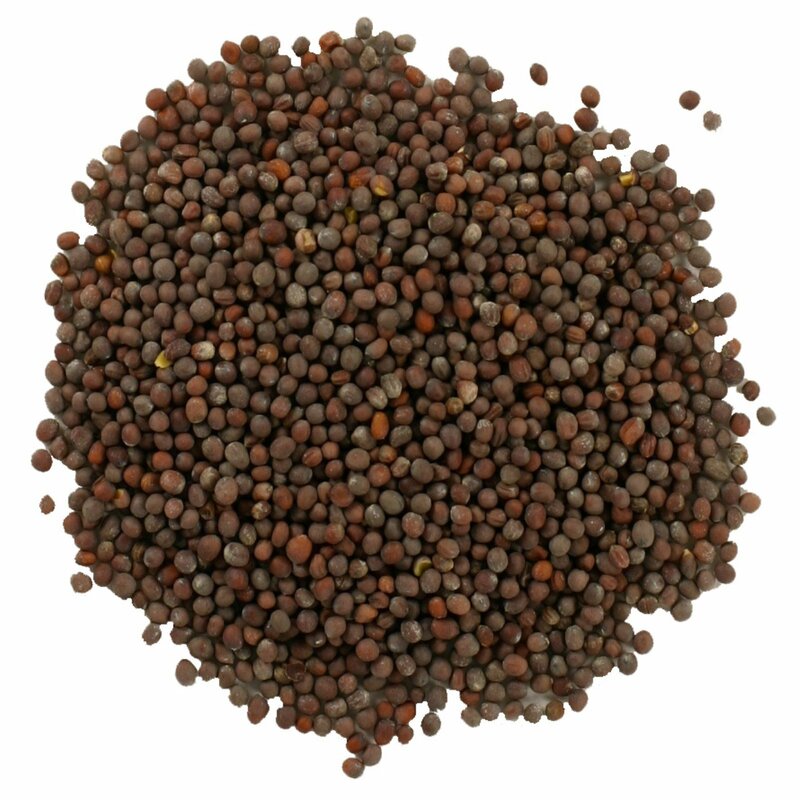 It's helpful to know that mustard doesn't become really hot until a non-acid liquid (preferably cold) is added to the seed. (Water will release the heat, but vinegar won't, for example.) The best way to fully release the flavor, then, is to mix the seed with warm water for about ten minutes before adding it to a recipe. To stop the development of the flavor, on the other hand, you can add an acidic liquid, like lemon juice, vinegar, or wine, to your recipe.